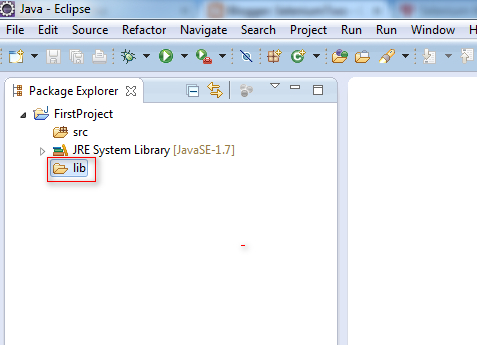 Thats it !!! 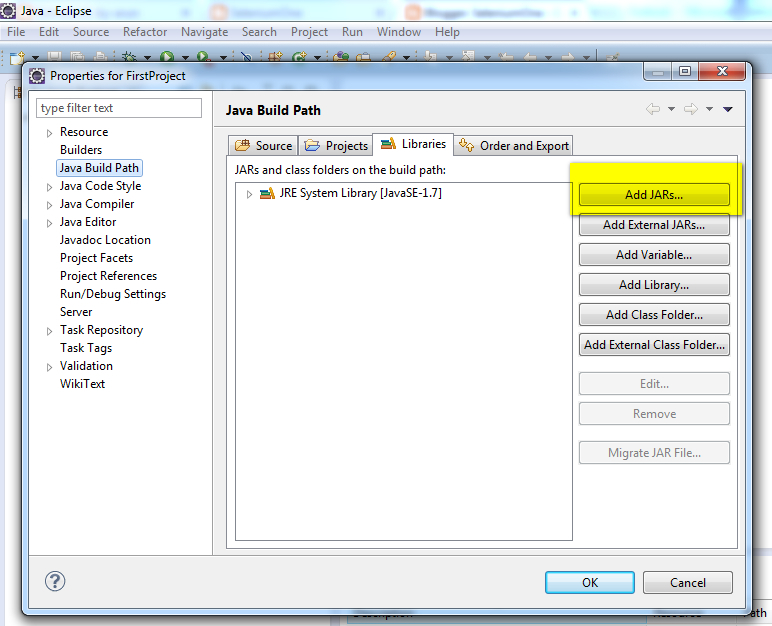 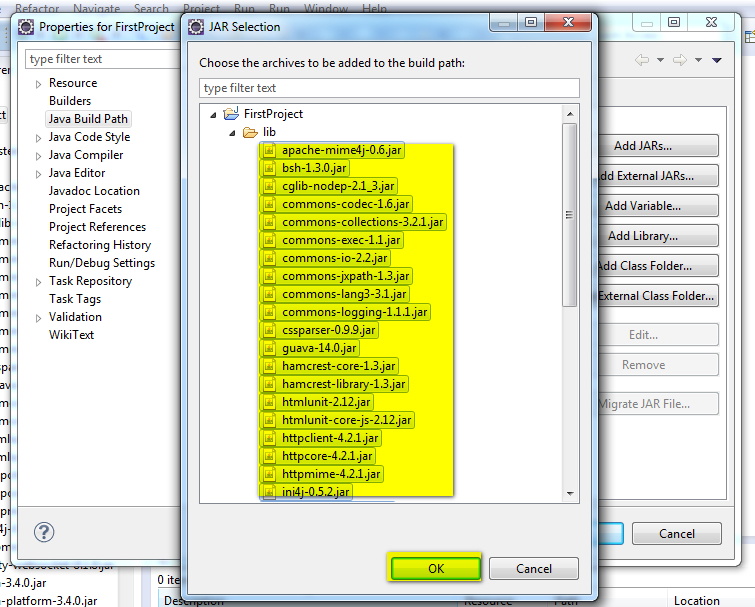 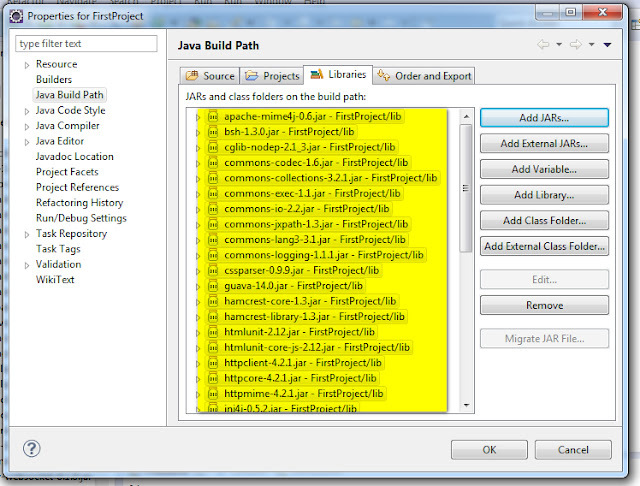 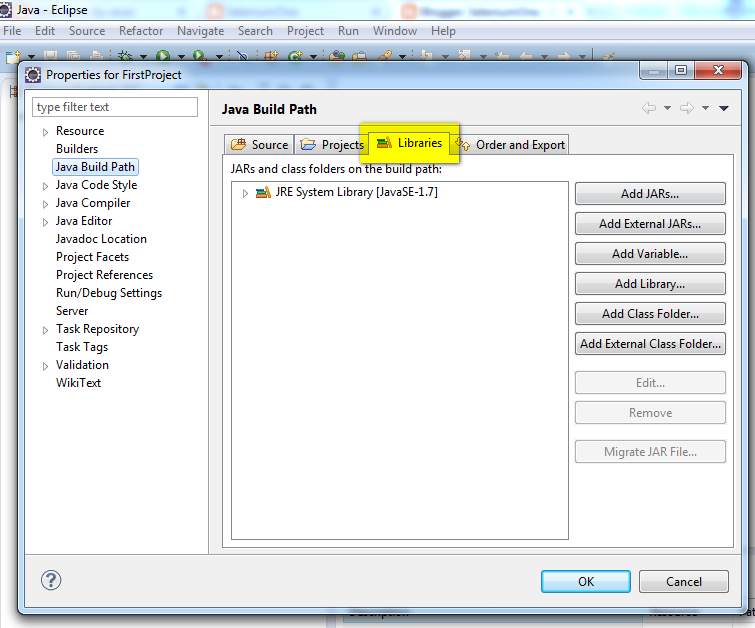 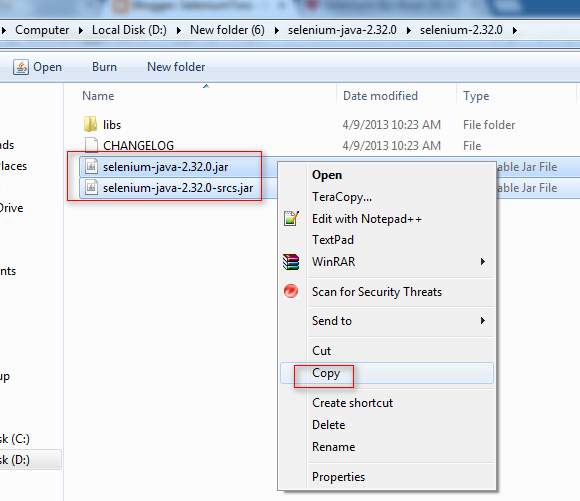 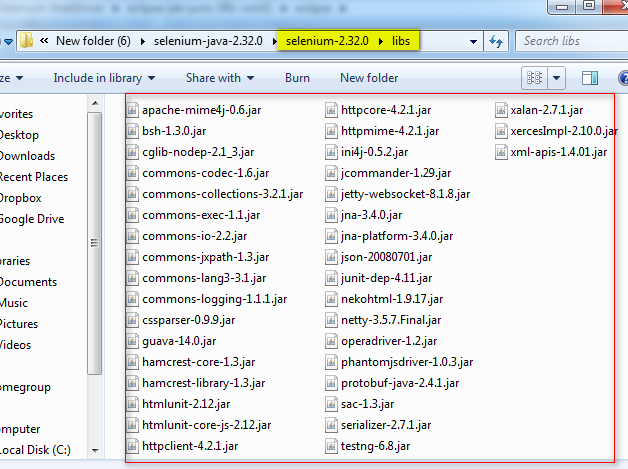 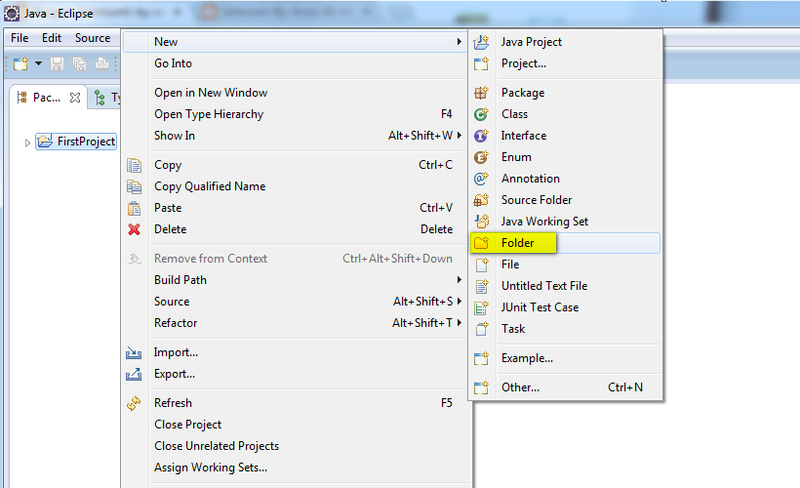 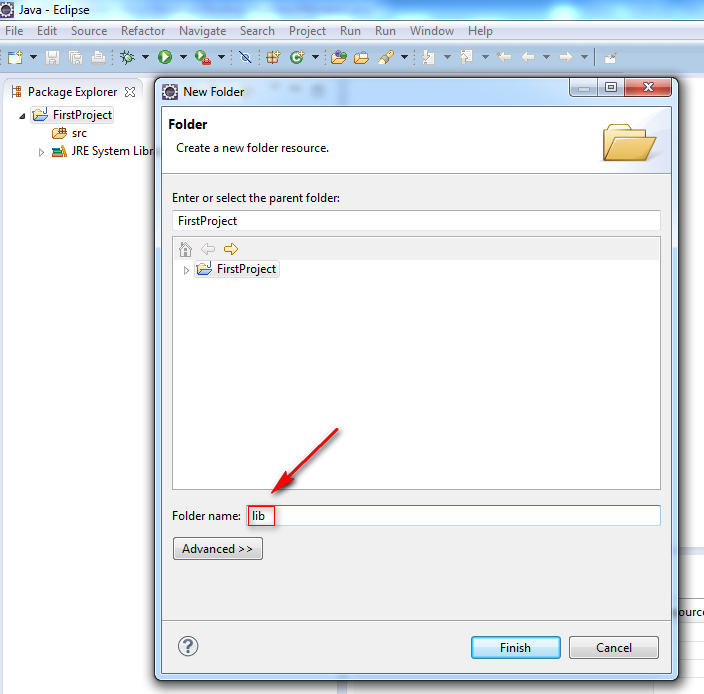 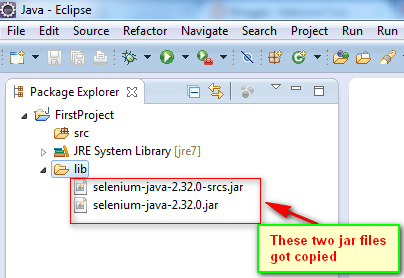 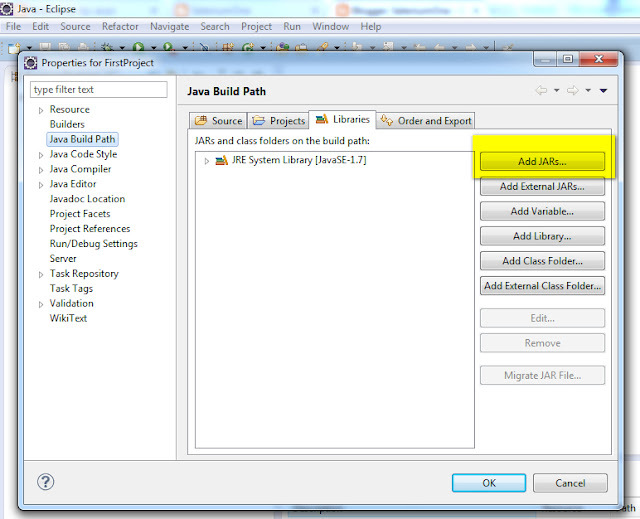 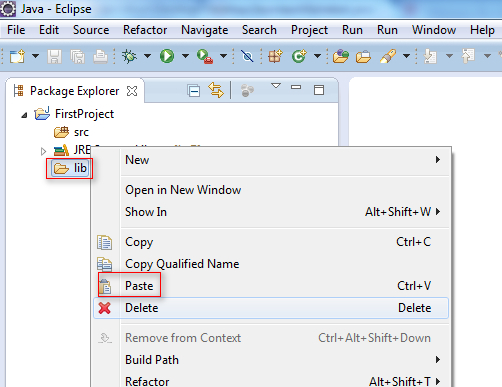 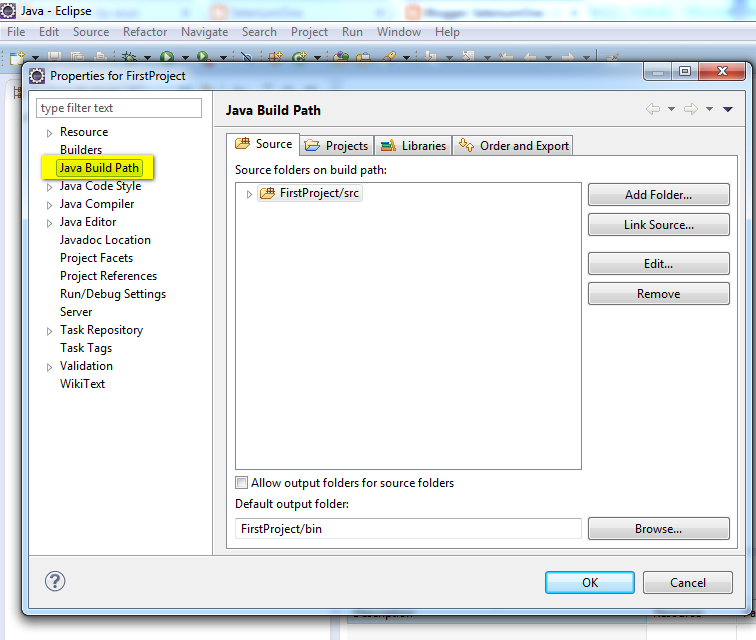 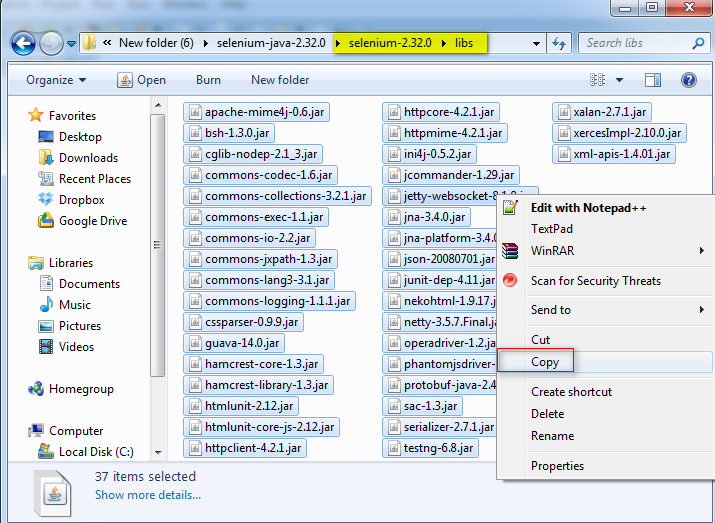 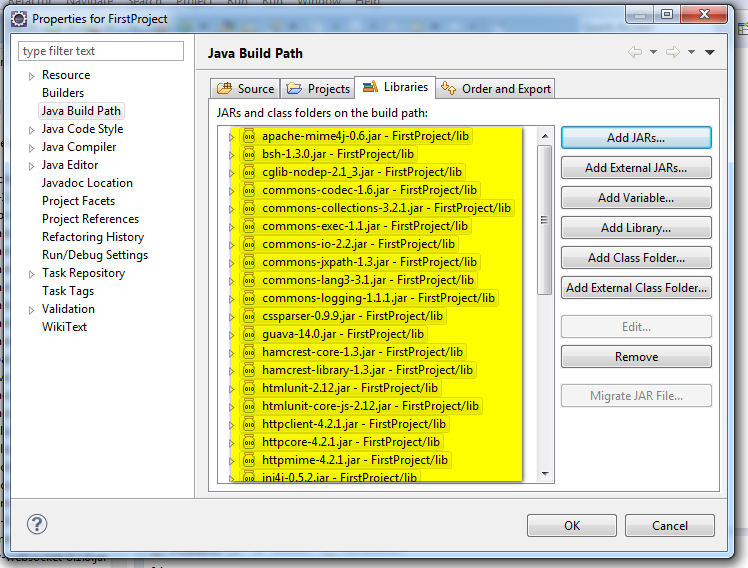 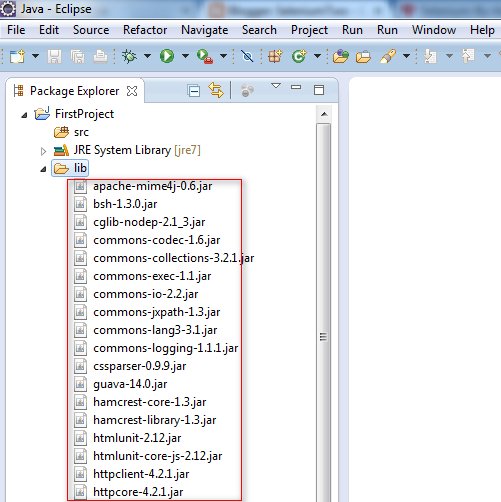 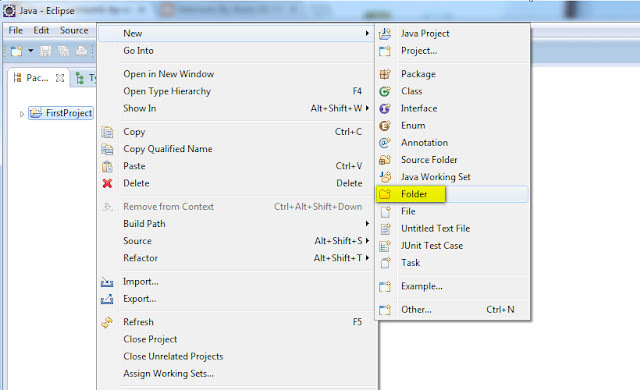 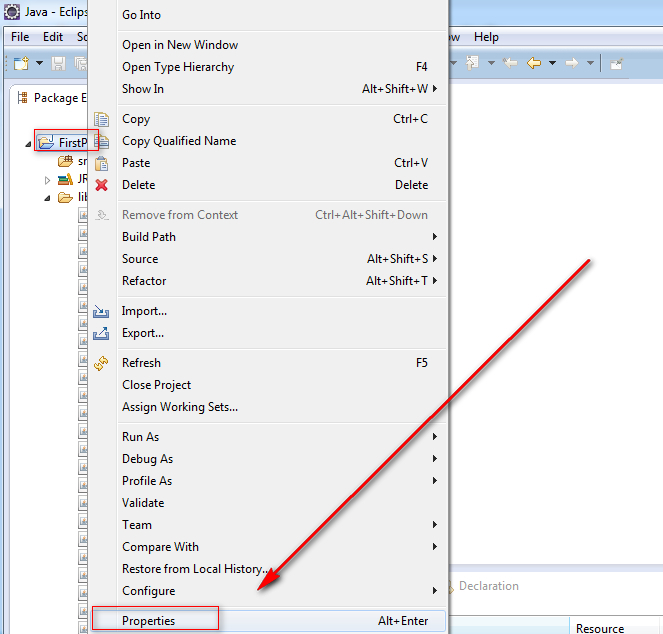 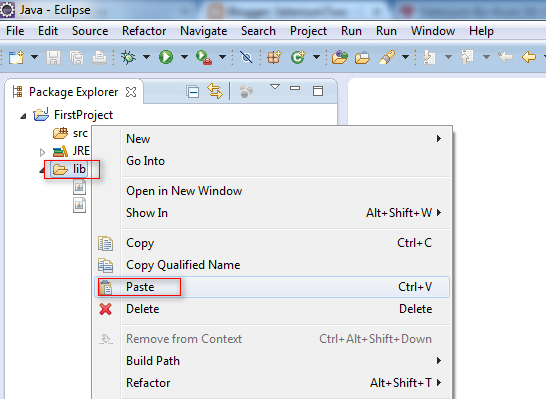 Now you have configured your project with all the JAR files that are required for working with Selenium WebDriver Code. 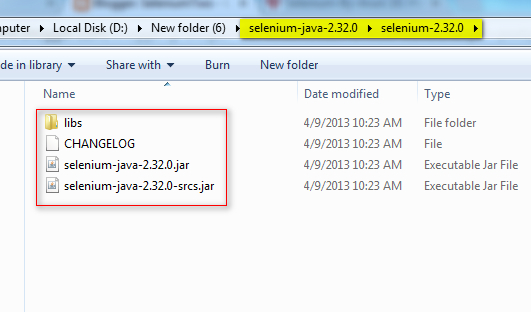 Is Selenium Server required by Selenium WebDriver ? 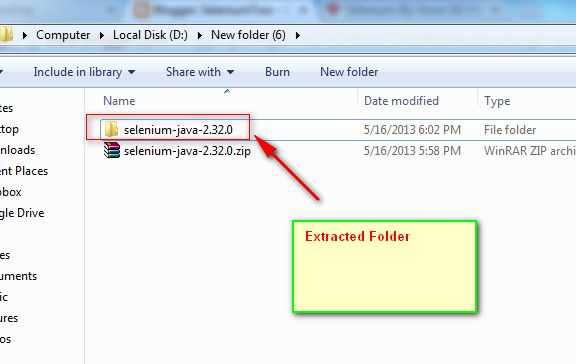 will be explained in the next post.